Nubia, a division of ZTE, is prepping to release its first wearable watch-like smartphone. 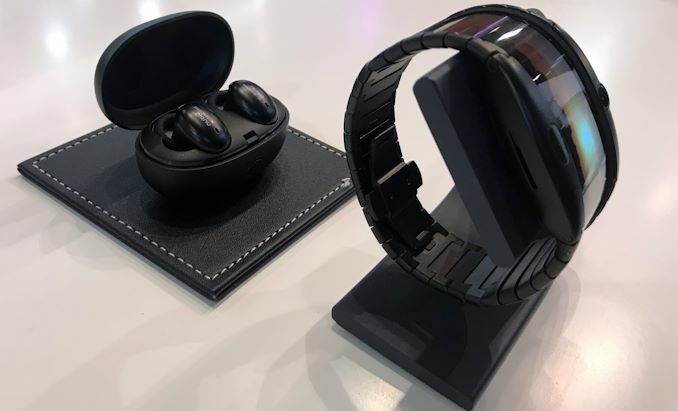 The device is currently being showcased at MWC in Barcelona, Spain, but the company is keeping the details about it under wraps until its official introduction later tonight (European time). 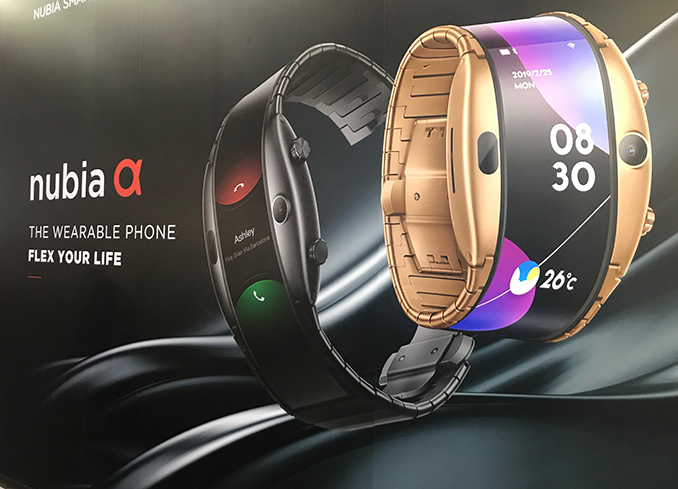 The Nubia α (alpha) is a wearable smartphone with an OLED-type display, which straps around your wrist and can then be controlled almost like a typical Google Android-based device. 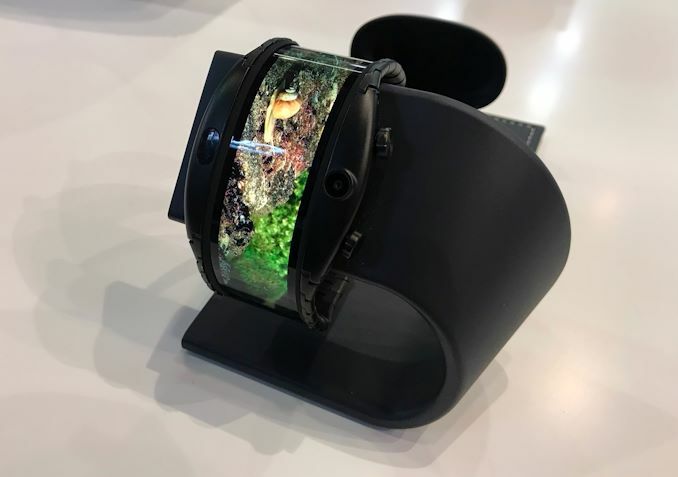 The watch-like smartphone has a camera and what looks like a fingerprint reader (probably coupled with a functional button) on the front. Meanwhile, there are two knobs on the right, which probably support some other functionality (Back, Home?). The Nubia Alpha wearable smartphone will come in black and golden finishes. Both look very solid, but some may find them too bulky, even when compared to Apple’s Watch 42mm. Meanwhile, the smartphone will be shipped with wireless earbuds. At present we have no idea what SoC the manufacturer is using for the smartphone, but we aren't expecting anything high performance due to space constraints for components and battery. Obviously, in a bid to provide a long-enough battery life, Nubia had to pick up a very energy-efficient application processor. Stay tuned for our MWC coverage to learn more about the Nubia α and other upcoming devices that will be showcased during the trade show. Recycle? That was a fresh shitpost, my good sir. I don't doubt someone has lobbied the same complaint with you before, but I can't say I've seen it myself. But you are a negative nancy. I don't think I've ever seen a positive comment from you. It's always "Why would anyone want X?" "I don't need Y" and other PeachNCream-centric views. Here's a rebuttal: Some people just don't look at their phones much. This form factor works great for that kind of person. All of the various assistants that are available are getting better all the time at doing things entirely verbally. 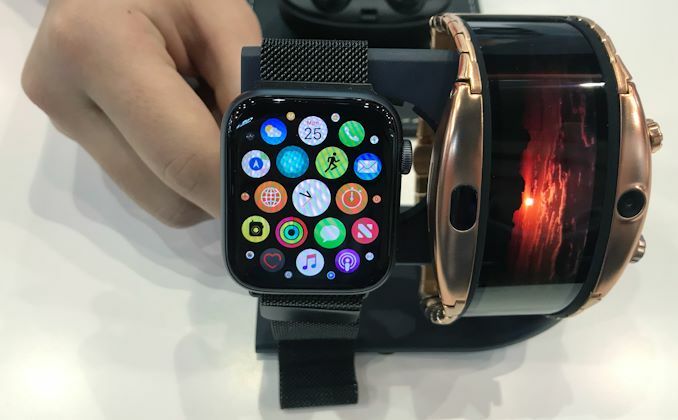 A phone/watch like this with Bluetooth earbuds means that you can have all of the features of a modern smartphone (GPS, ubiquitous data, media, a plethora of contact methods) but it's just on your wrist. Seriously, just because YOU don't think you could use something doesn't mean there aren't other people that could find it useful. Just because a product isn't meant to ship a billion units doesn't mean it's a failure, either. 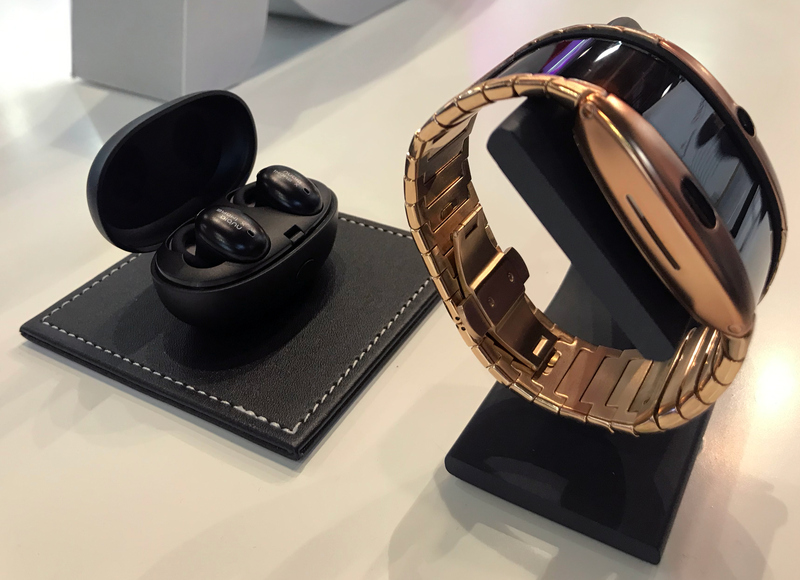 It's a niche product that is going to have a niche price tag and I'm sure Nubia is accounting for that. God forbid a tech company actually try something new! I'm someone (due to my deafness) who only carries a smartwatch and an iPad -- I don't carry a smartphone as I have no need for voice.